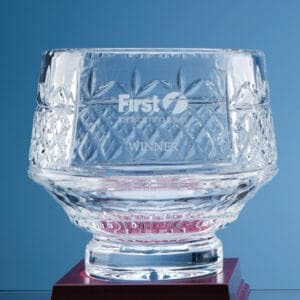 Tapered Glass Bowl with Kiss Cut Design and 2 Swarovski Crystals bonded to the side of the Bowl. 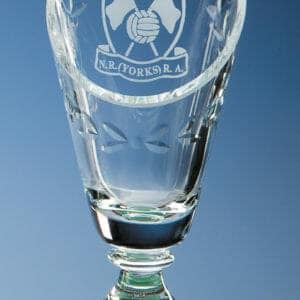 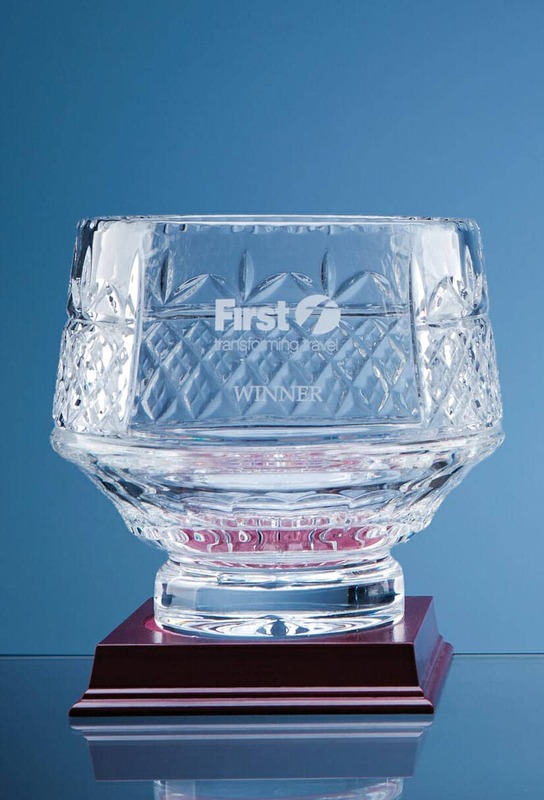 We can personalise this Glass Tapered Bowl with your choice of logo or image and wording. 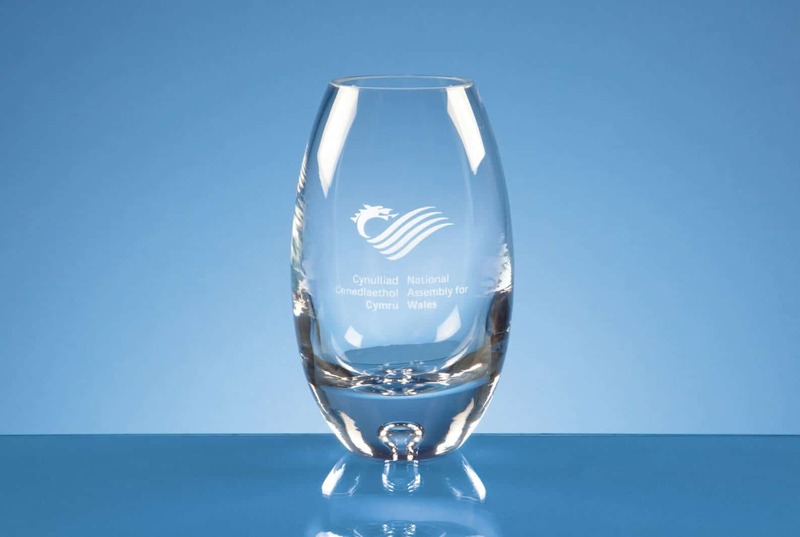 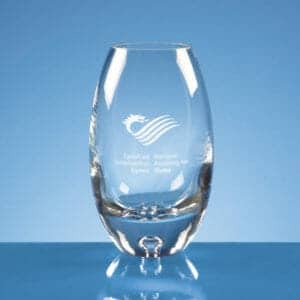 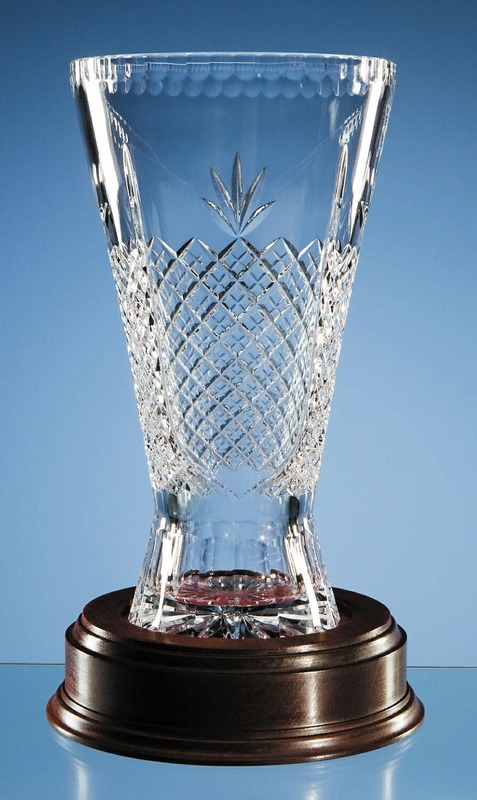 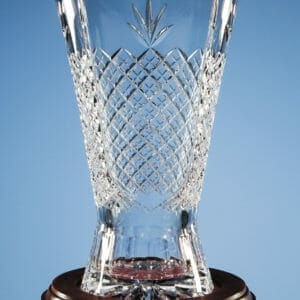 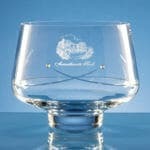 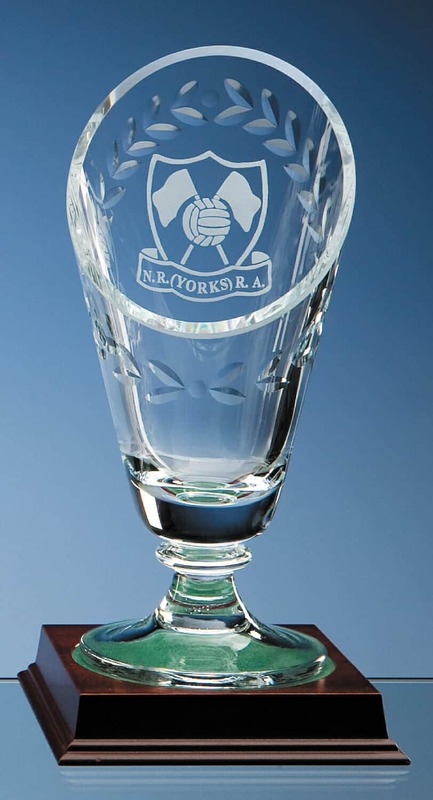 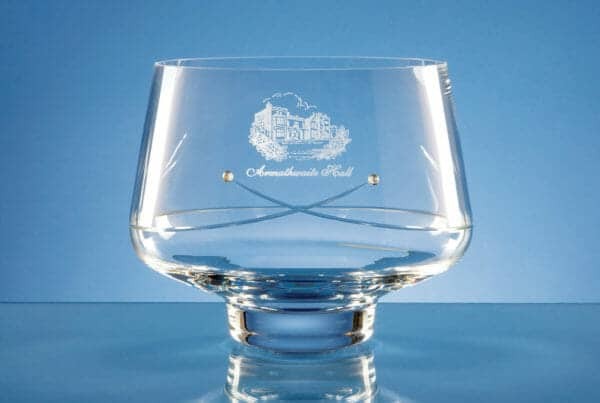 The beautifully engraved Glass Bowl is supplied in a blue satin lined Presentation Case.